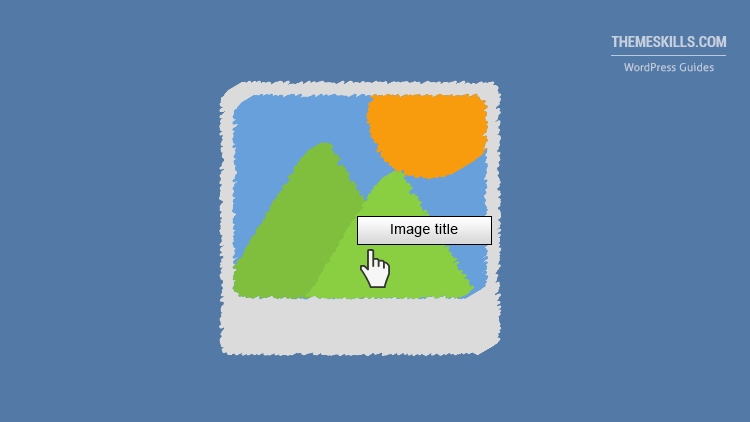 Due to a confusion between the Media Library Title and Image Title Attribute in WordPress, the Avada theme (affiliate link) is showing the image title on hover when you use the Image element from the Fusion Builder. The Media Library Title is not designed by WordPress to act as a title attribute that appears inside of the <img> tag. The “Image Title Attribute” option does that, so they are different things. Find out more info from the link above. If you want to prevent the image titles from appearing on hover, you’ll have to remove them from the Media Library. Besides being annoying and time-consuming if you didn’t do that until now, this will also remove the titles from the attachment pages, galleries, and other things that might use them. I contacted support, and they do seem to confuse things. That’s wrong for the reasons I pointed out above. After some more explanation, they recommended this plugin, which is too outdated and unnecessary. I’m saying it’s unnecessary because I found a quick fix that doesn’t require a plugin. So, I’m going to share that solution with you here as well, because the more exposure it gets, the more people can be helped! If removing the image titles manually from the Media Library will take a lot of time or cause other issues (e.g. disappearing from a gallery plugin), then use the following fix. Log in to your WordPress Dashboard, then go to Avada > Theme Options > Advanced > Code Fields. Once you’re there, add the below code in the Space before </head> box. Note that this code will remove all the image titles from your site’s source code (the ones in the <img> tag), not just the ones from Avada’s Image element. Unfortunately, there’s no solution only for that part, and I tried my best to explain the issue to the support. It seems like Avada has a thing with images because I discovered another issue where it removes the ‘rel’ attributes from image links if the Lightbox feature is enabled. I contacted them about that as well, and they said that it will be fixed, but they didn’t offer an exact time frame for that. I hope this fix worked for you, and the image titles added by Avada were removed, preventing them to appear on hover. 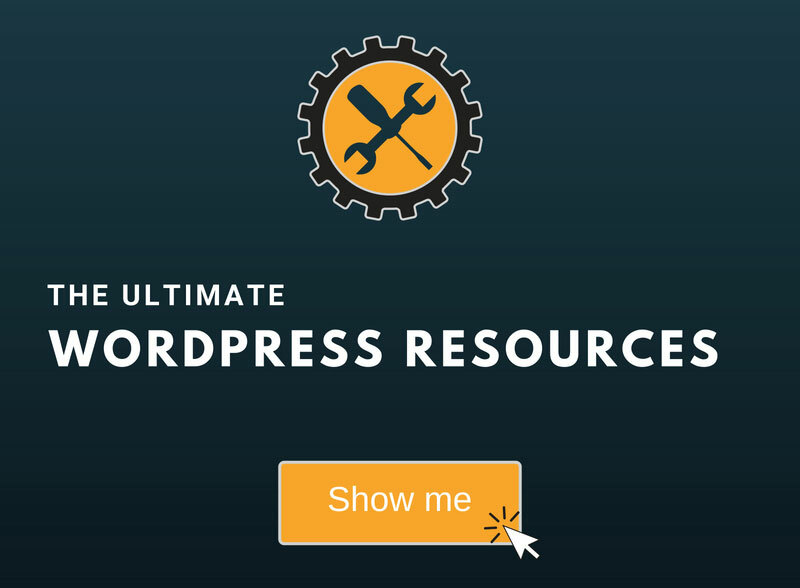 My WordPress installation service for blogs or websites is at your disposal! 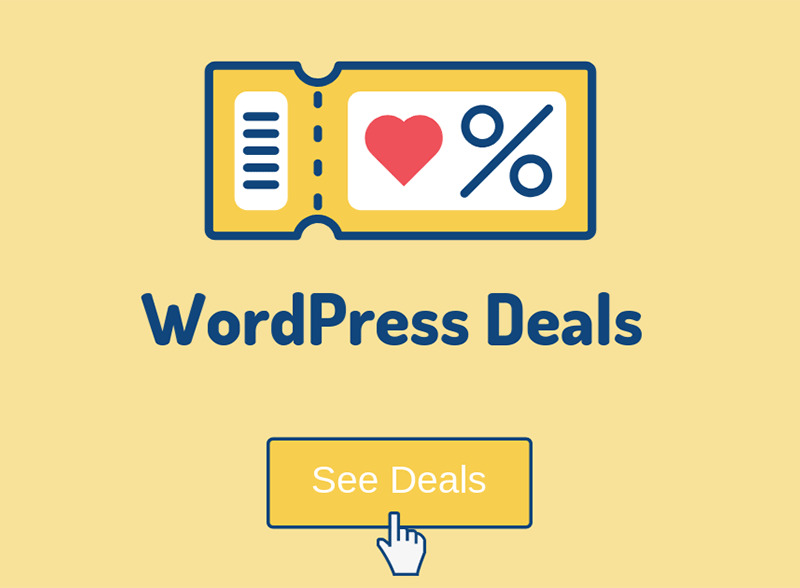 On-going WordPress support and maintenance services are on the menu as well! Hi Radu, thank you for this great fix, the image title on hover in Avada was doing my head in. I really like the design of your website by the way. Thank you very much! I appreciate it! And I’m glad that the post helped you out! Thank you so much for this fix, Radu! I have spent ages looking for this fix and nothing worked before.